Size is HUGE: 22" x 30"
Here is the story behind the piece. 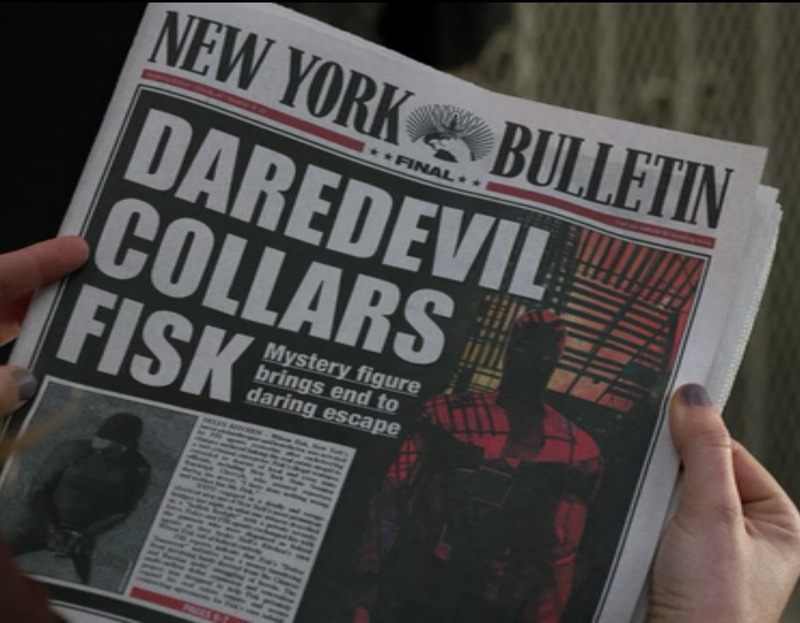 It's a homage to Alex's Daredevil #60 cover. 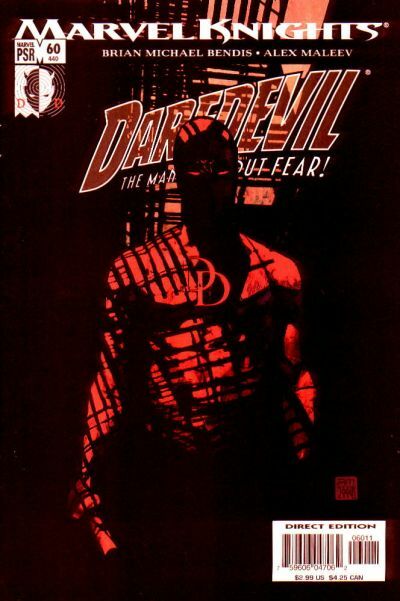 Jeph Loeb wanted to pay homage to his infuelnce on the series and asked him to make this for the show. Alex was involved in the costume design, but not credited.